Gurley Antiques Gallery is a quality Multi-Dealer Shop Located in the heart of Scarborough, Maine . . . right on Coastal Route 1. 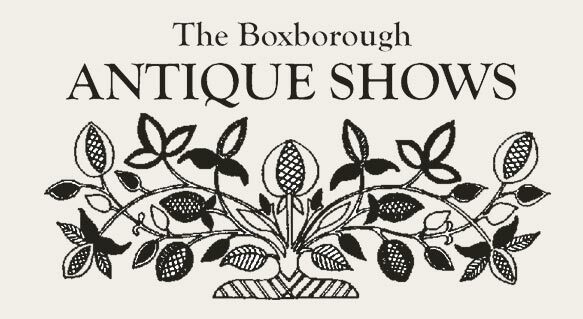 The shop is located in a wonderful new building which makes a perfect setting for the antiques gallery. The building is clearly visible from Route One which will make it a convenient stop for the many antique dealers and collectors traveling the coast of Maine searching for everything from quality antiques to the fun and funky. Look for us at the Corner of Payne Road and Route 1. Opened by Rachel Gurley on February 29, 2008, the mission of Gurley Antiques Gallery is to offer quality antiques from the 18th, 19th and early 20th centuries. There are 36 antique dealers that come from all over New England; including Maine, Massachusetts, New Hampshire and Vermont. 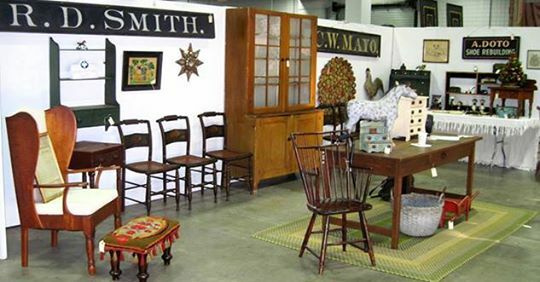 They are professional dealers specializing in American furniture, folk art, paintings, silver, ceramics, jewelry, textiles, Fine Arts, and the decorative arts. Featuring 65 Selected Exhibitors of Fine 18th and 19th Century American Antiques, Folk Art, Ceramics, Textiles, Primitives, and Accessories. 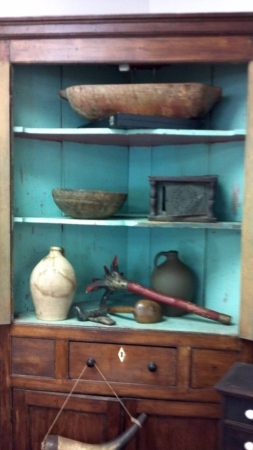 MENTION: GURLEY ANTIQUES GALLERY GET $2 OFF! Benefit the Model United Nations Club Vintage Goods, Antiques, Furniture, Paintings, Ceramics, Silver, Toys, and Jewelry. Admission $5. Students are Free 2 for $5. Parents with Students. Featuring everything under the Sun, from Fun and Funky, to eclectic and Rare, Extraordinary, Items for your home or Collection. Over 60 Dealers. 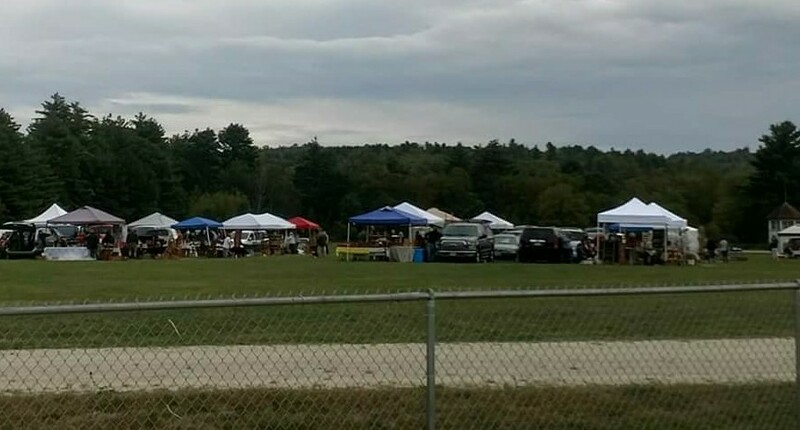 Take the Shuttle bus to the Cornish Apple Festival! The Fancy Flea- Vintage and Antiques Fair will exhibit 65 Dealers of Vintage, Antiques, Jewelry, and More! Join us at the Fabulous Edaville FamilyTheme Park! A Holiday tradition! 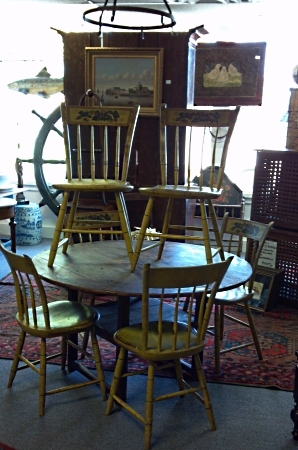 75 Dealers in Quality Antiques, primitives, textiles, jewelry, stering, art, and nautical.